Ellis Associates Architects was established in 1998 and specialises in single residential projects, upmarket group housing, boutique commercial refurbishments, and interiors. The practice has been built on the patronage of several repeat Clients, and we endeavour to deliver a service that ensures new Clients become part of that family. Relatively small, we are able to offer a design service that is professional, personal, and passionate. 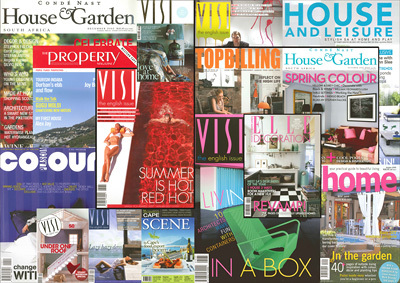 Find our projects in Visi, Condé Nast House & Garden, Elle Decoration, House & Leisure, Cape Scene, Top Billing, Garden & Home and The Property Magazine, amongst others.